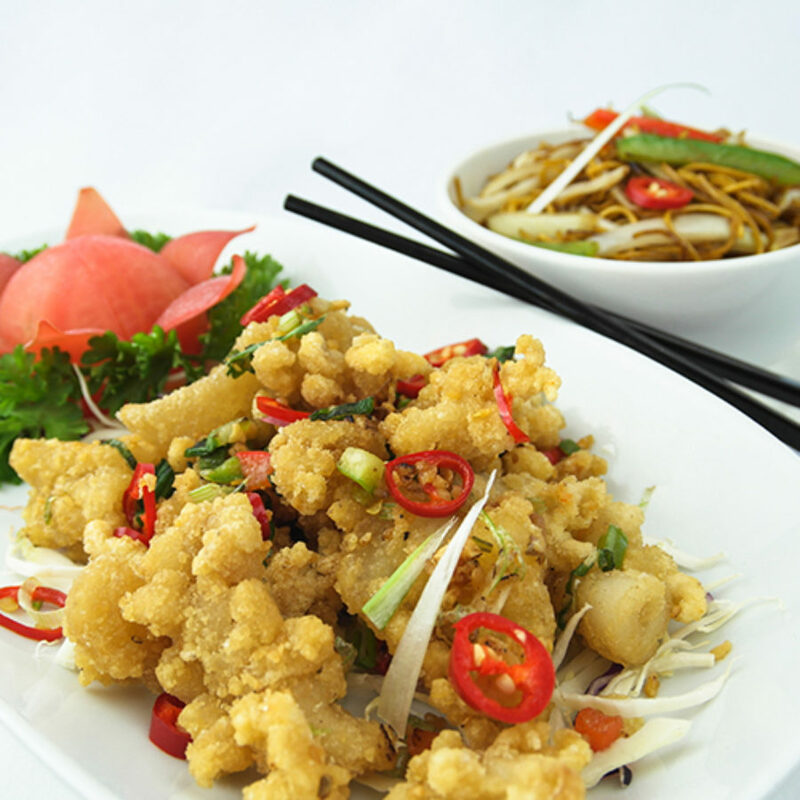 Our NEW Chinese restaurant ‘Ocean Palace at Harbour Heights’ is open. 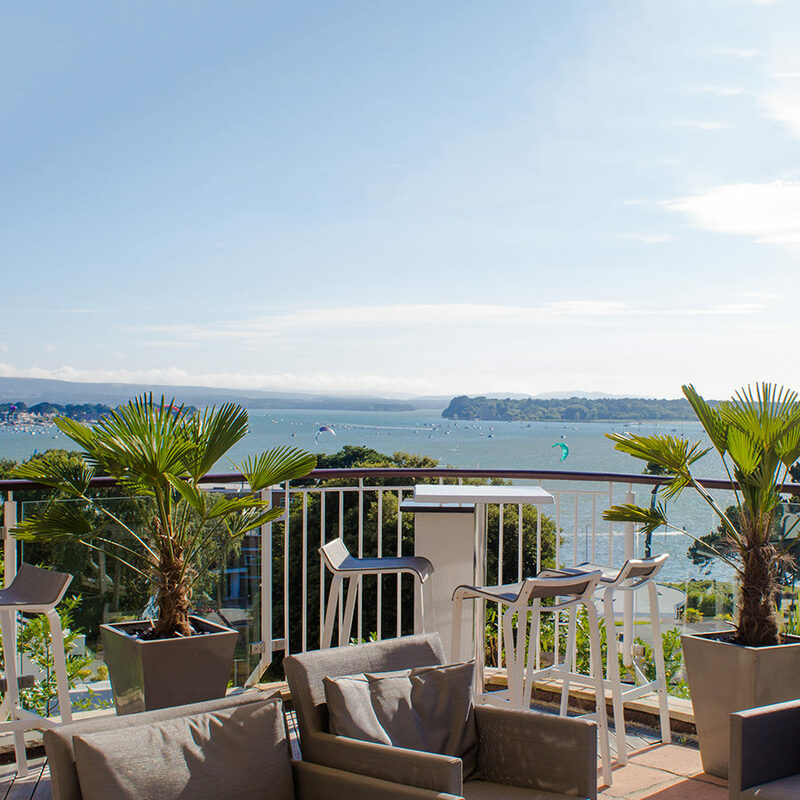 Offering a unique Asian dining experience whilst enjoying magical harbour views. 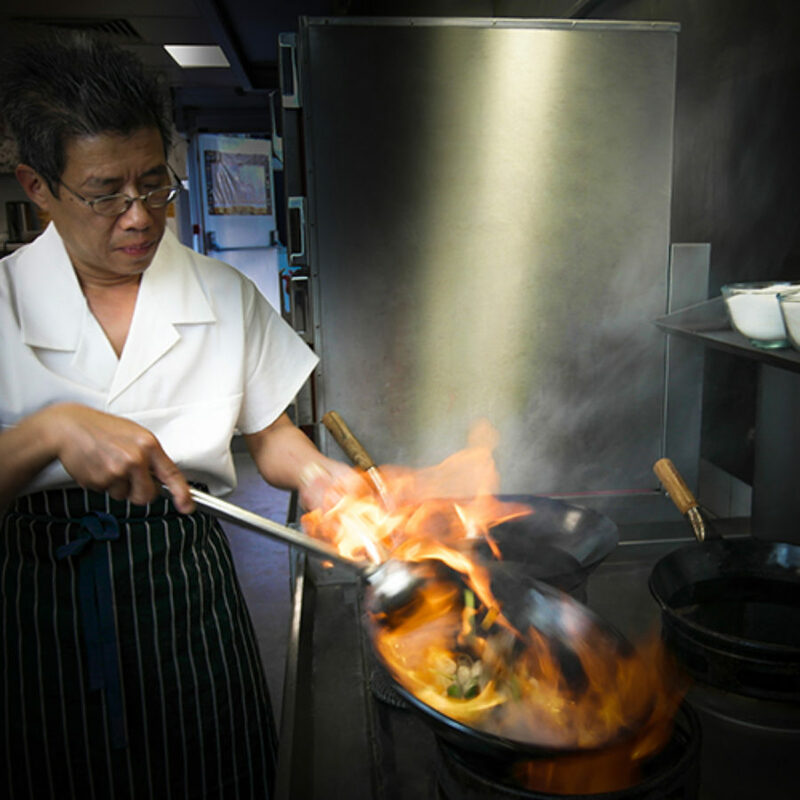 Diners can enjoy an array of tasty Asian dishes, authentically cooked onsite in our very own dedicated Chinese kitchen. 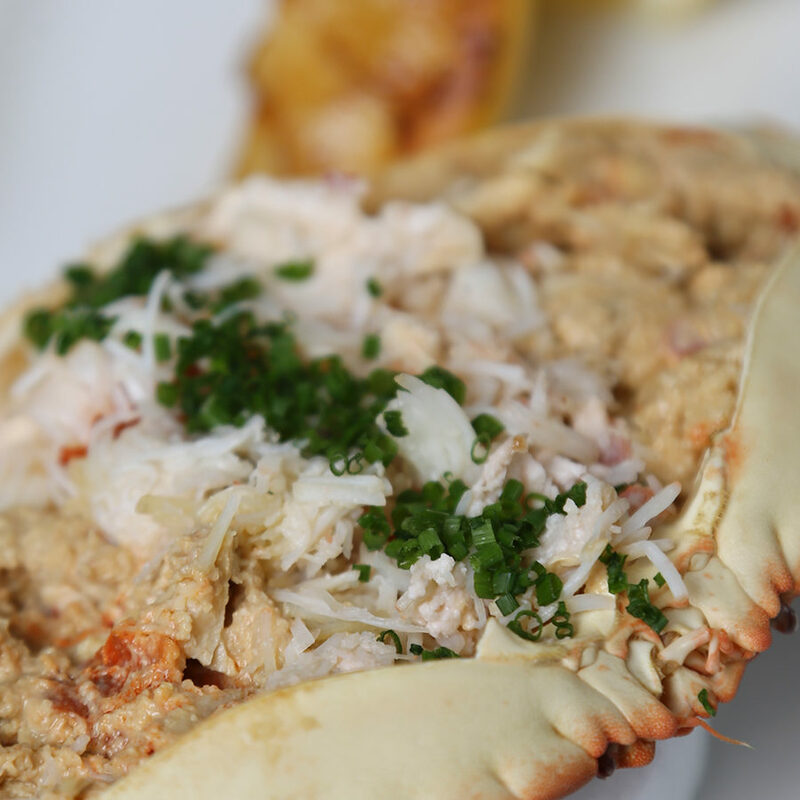 Expect a vast menu choice, jam-packed with delicious delights to tempt your every visit. Ocean Palace at Harbour Heights is open Monday to Saturday. We prefer our afternoons slow-paced, with a spot of tea. Our pastry chefs serve freshly baked scones with thick Dorset cream and sticky jam. For an extra special treat, why not add a delicate selection of cakes, or a few bubbles to the experience. Take tea with us between daily 3pm and 5pm. 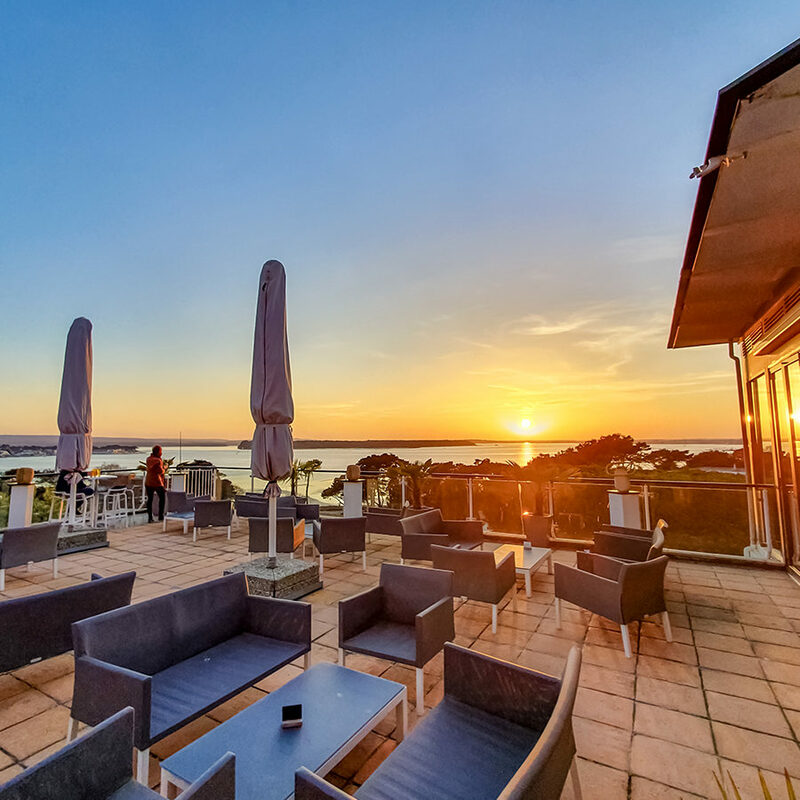 As the sun disappears behind Brownsea Island, our hotel offers guests sophisticated surroundings to relax and unwind. 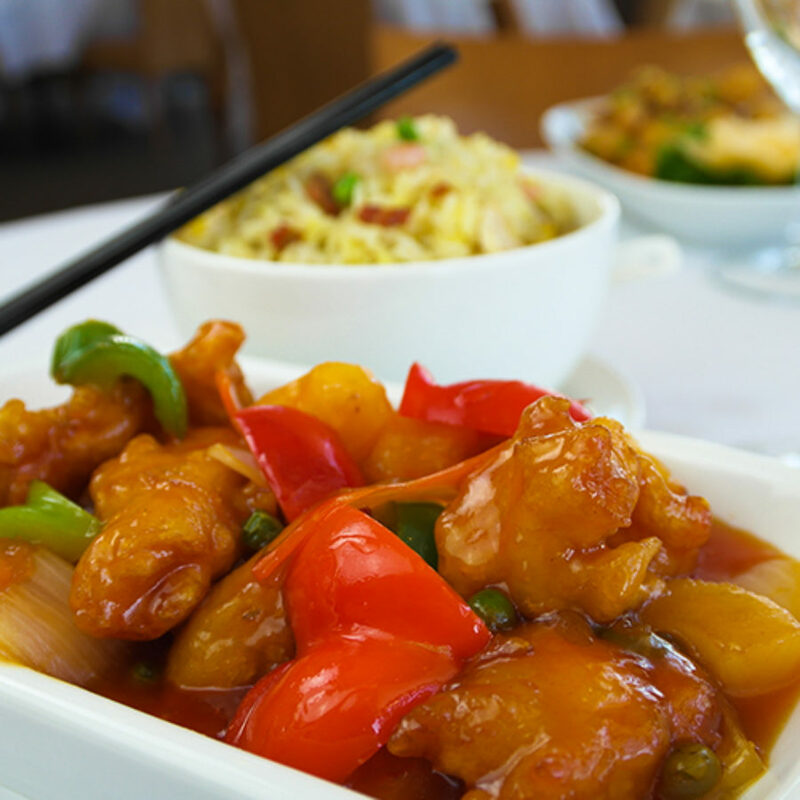 Choose to dine oriental or continental – the choice is yours. 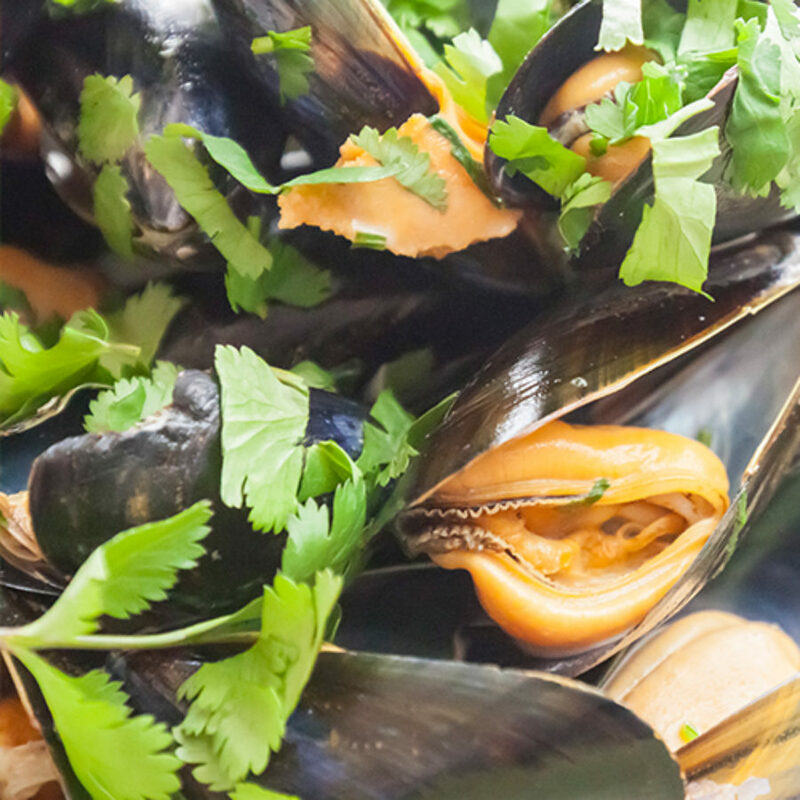 ‘Ocean Palace at Harbour Heights’ menu offers firm favourites from crispy aromatic duck to tempting house specialities, or sizzling Mandarin fillet of beef and baked lobster in a spicy black bean sauce! Pre-booking is advisable for Ocean Palace. 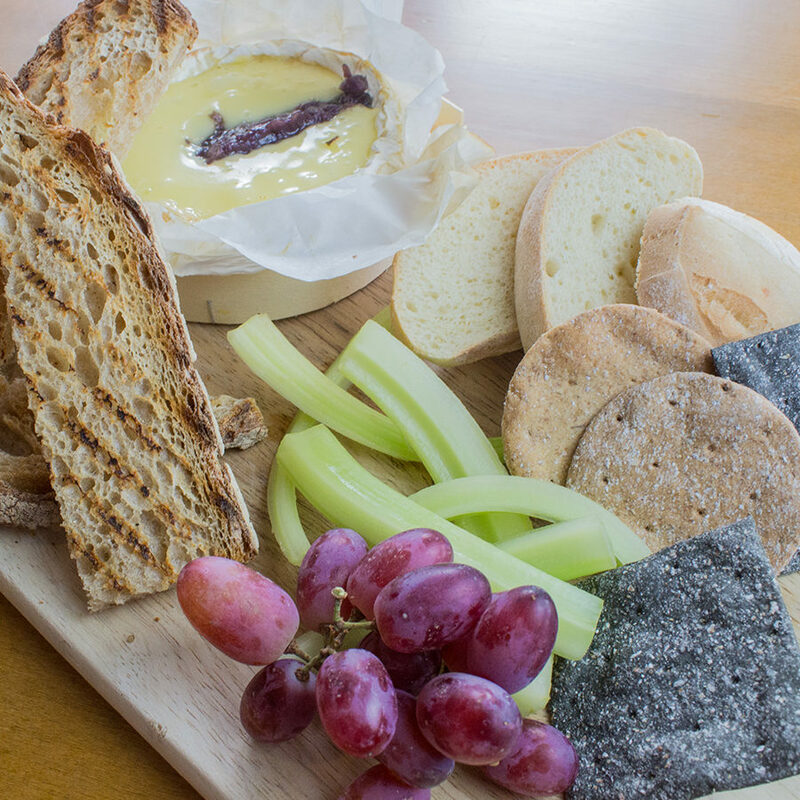 Whilst our Lounge Menu offers a more European selection. 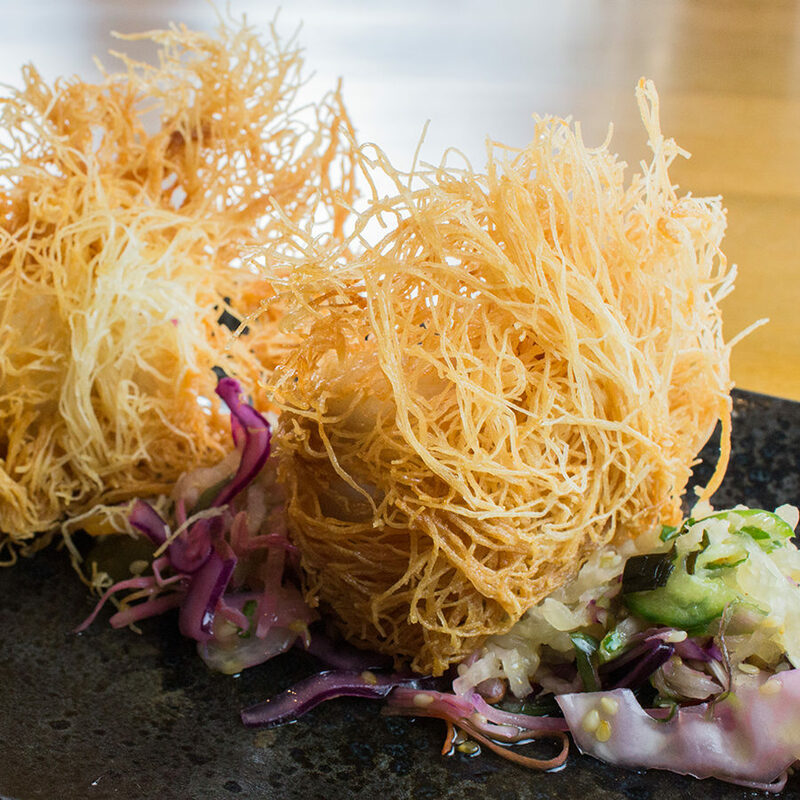 Choose delicious sharing plates, light bites to generous meals of seasonal cuisine – from tempura squid to ribeye steak and everything in-between. Our Lounge Menu is open daily. Delicious food, delicious setting. The view from the restaurant is stunning. The staff were very good and attentive. 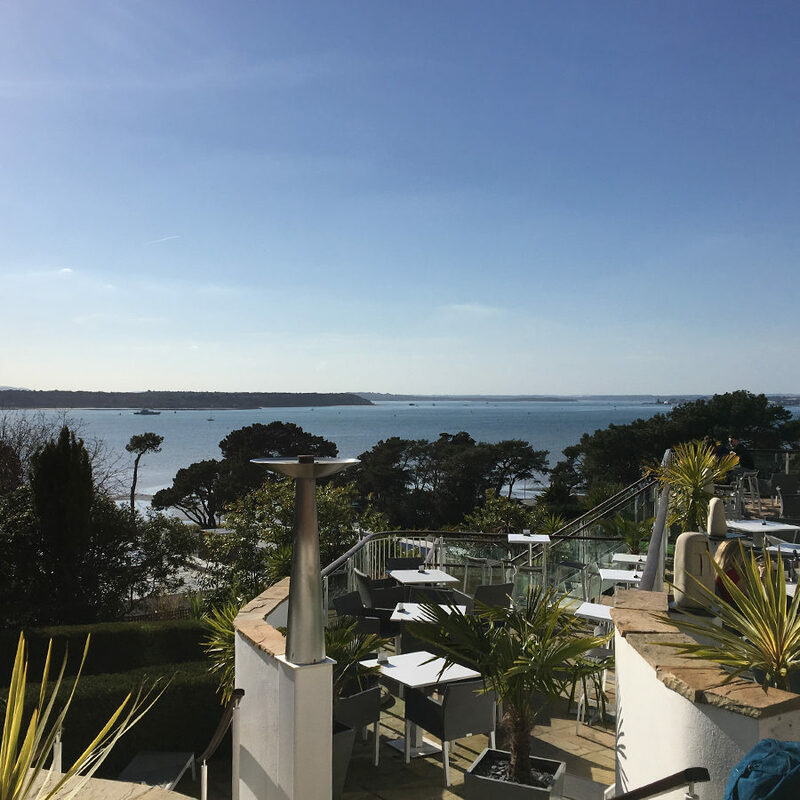 We had drinks on the terrace and then a meal in the evening in the restaurant - the food and service was superb. The hotel food was amazing, melt in the mouth deliciousness. 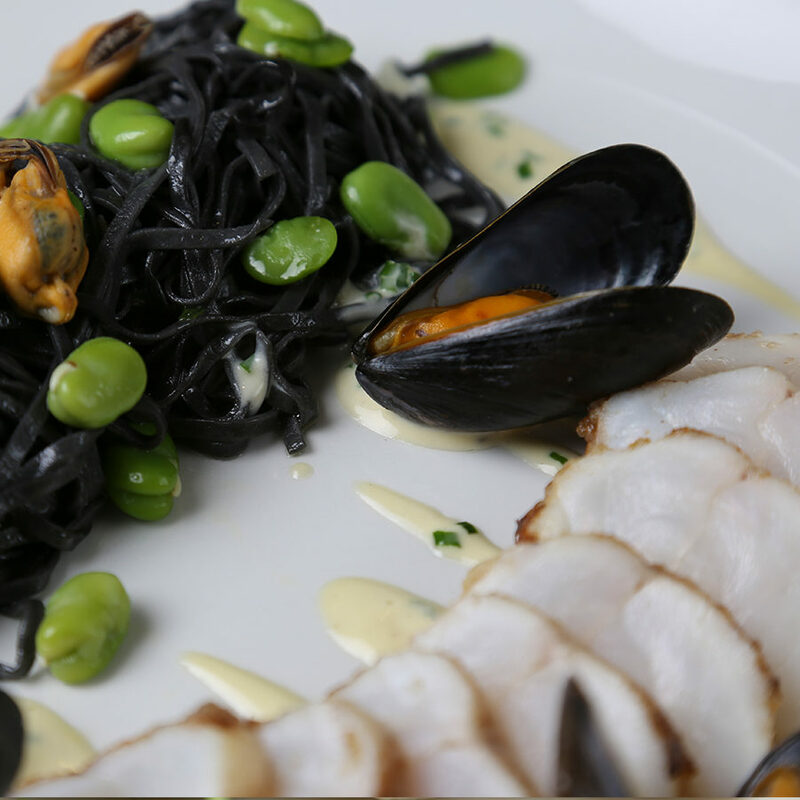 Matching the right wine to a dish enhances the culinary experience, that’s why we take grapes so seriously. 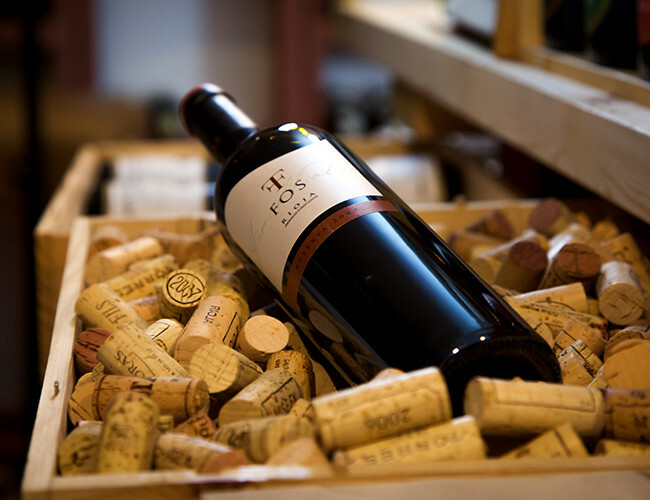 We ensure that the cellar is stocked with a worldly collection of vintages. You’ll stumble across varieties that are rarely seen outside their own local markets. And because we’re lovers of local, there is a pick of Dorset wines. 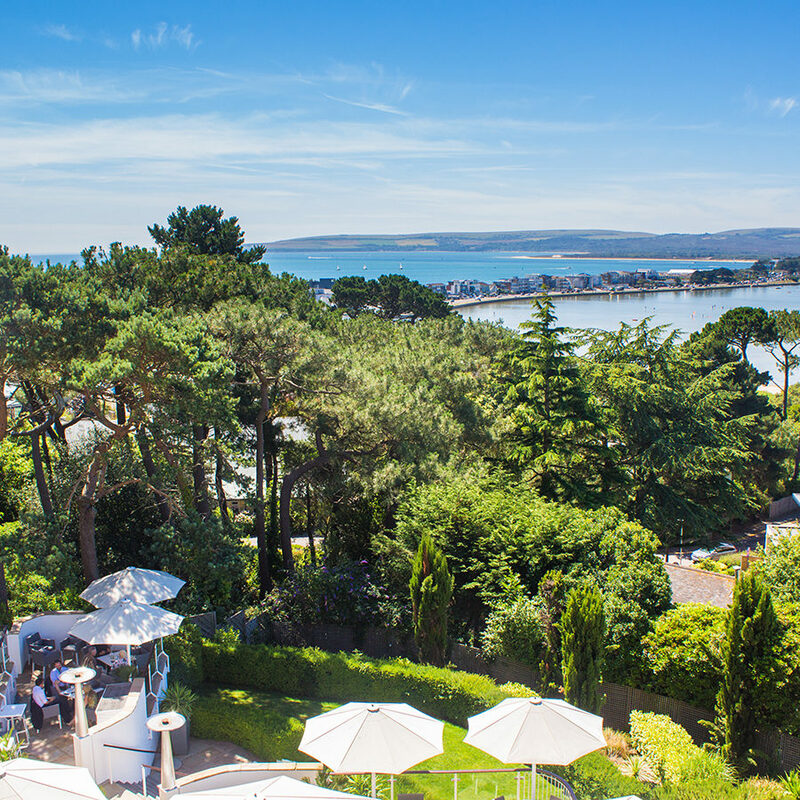 When the sun’s out, there’s nothing more inviting than alfresco dining on the terrace. 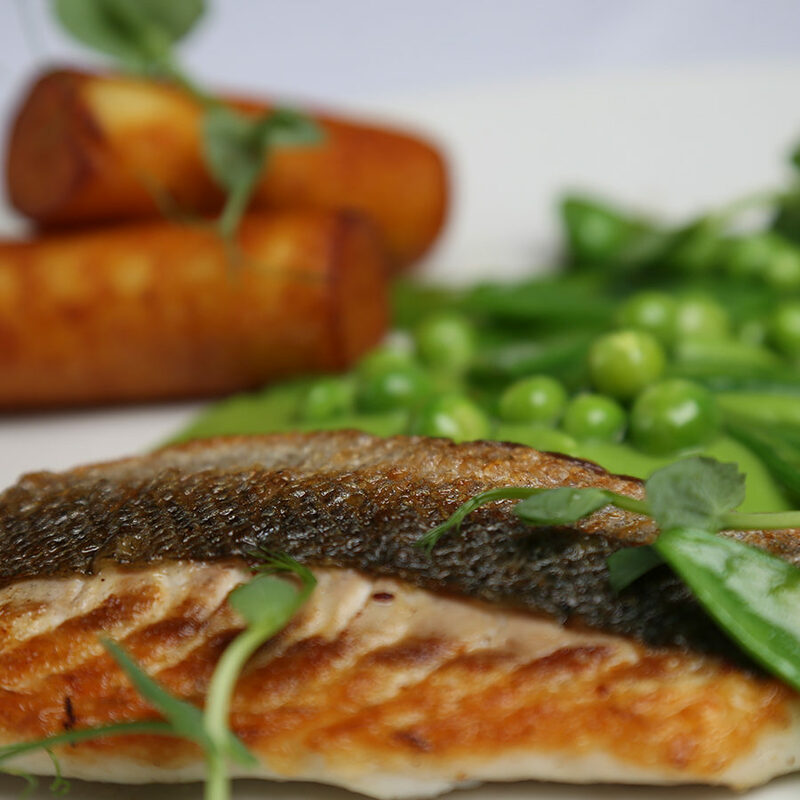 Whilst our restaurant kitchen is being refurbished diners may enjoy freshly prepared cuisine from our LOUNGE MENU. 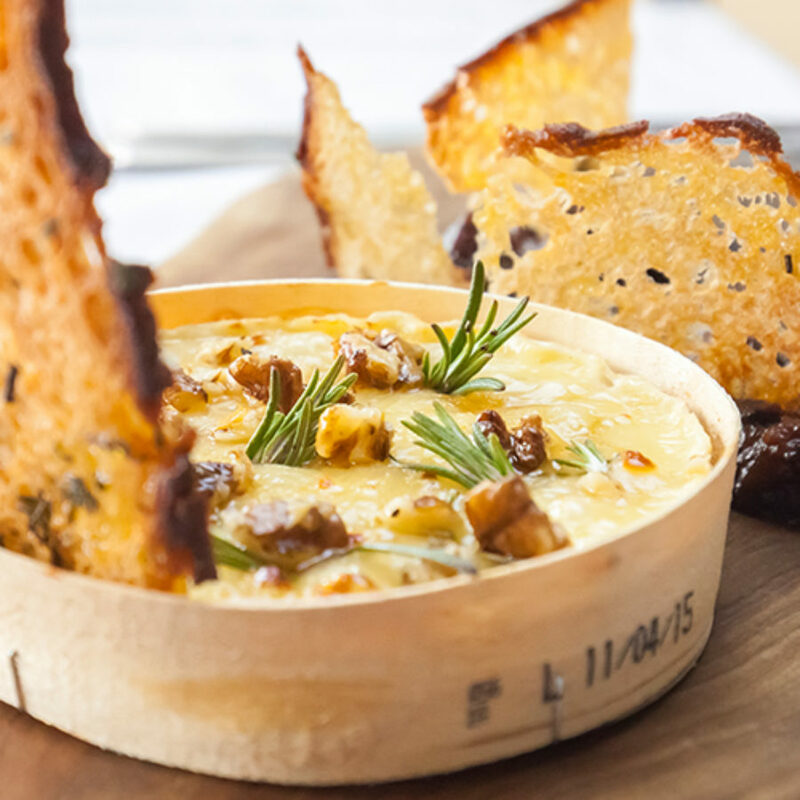 This menu showcases a variety of dishes from sharing plates to full meals including expertly chosen charcuterie boards to flavoursome crab linguine. 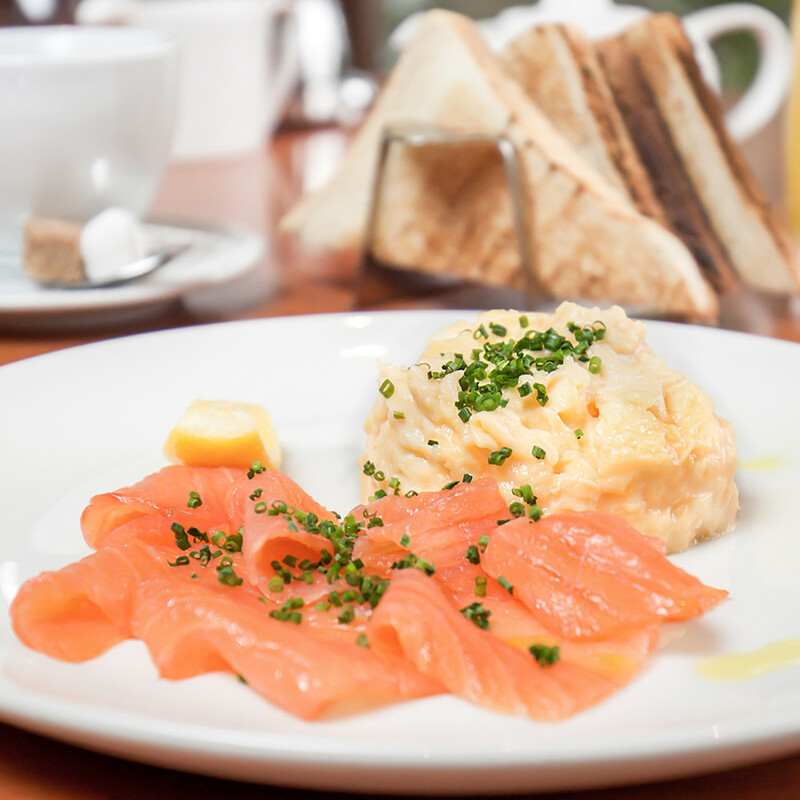 Our Lounge Menu is available between 12-noon and 9pm. 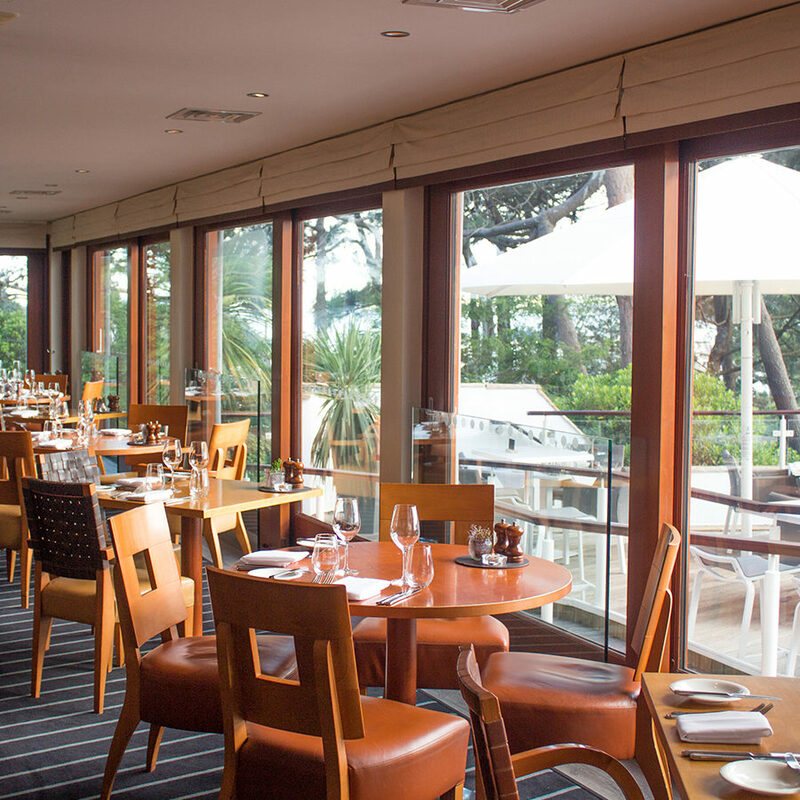 As the weekend draws to a close, Harbour Heights offers a warming setting to get together with friends and family and enjoy our sumptuous Sunday Lunch. Being Britain’s most celebrated and most loved food traditions we honour our Sunday Roasts with, where possible, locally sourced ingredients. 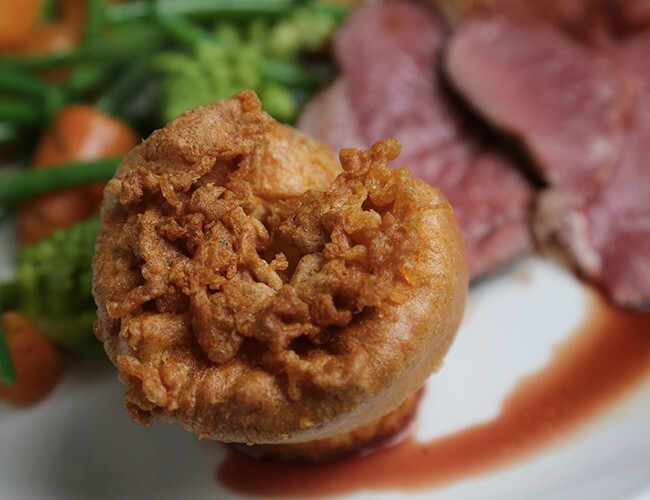 Offering tender meats, fresh colourful vegetables, crispy and fluffy roast potatoes topped Yorkshire pudding and mouth-watering gravy. 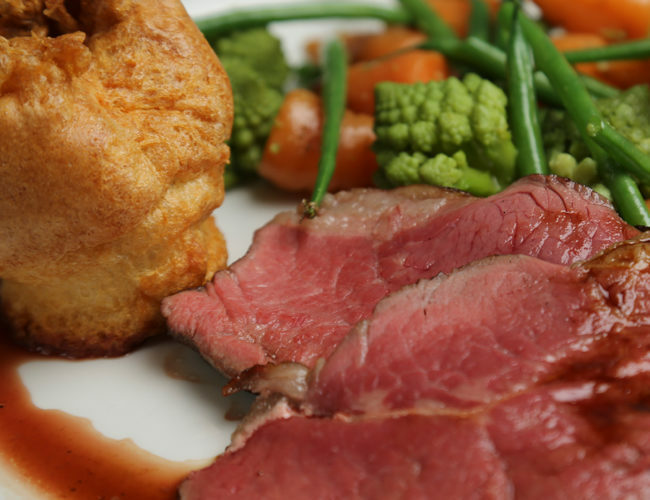 Sunday Lunches available every Sunday between 12-noon and 2:30pm. 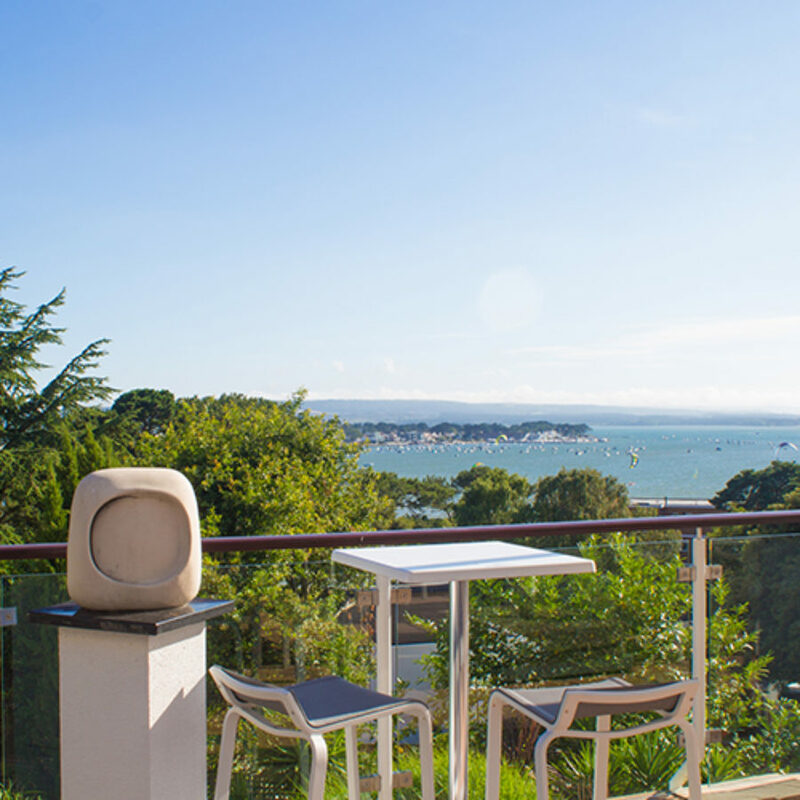 Watching the sunrise over the coastline from the elevated position of Harbour Heights is a stunning spectacle to behold every morning. 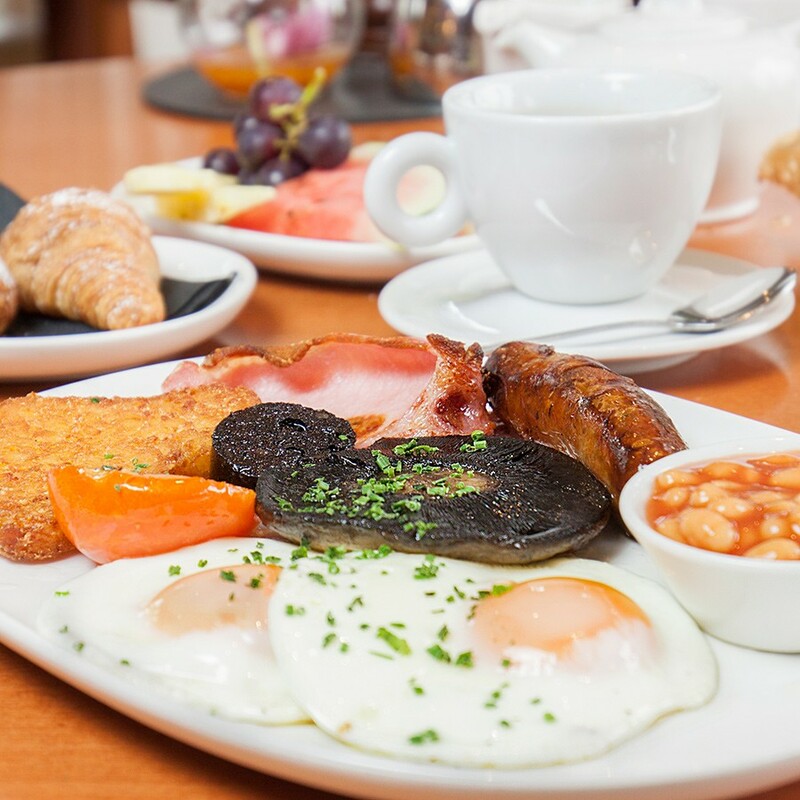 Made much sweeter if you’re tucking into a freshly prepared breakfast. Join us from 7am to 9.30am during weekdays or from 8am to 10am on Saturday & Sunday.